Make your children love going to bed with Kids N’ Love. 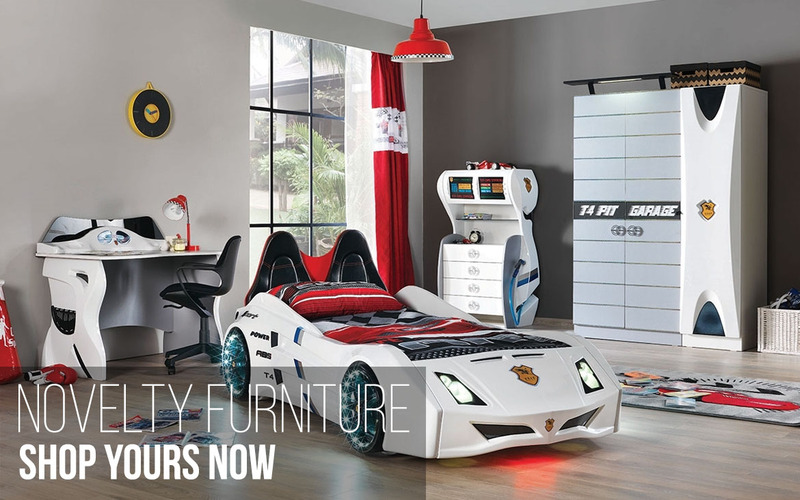 Since opening up our warehouse in Sydney, we have been delivering a wide range of children’s furniture Australia wide, making us the leading online store supplying beds, tables and novelty furnishings for colourful, chaotic kids rooms. 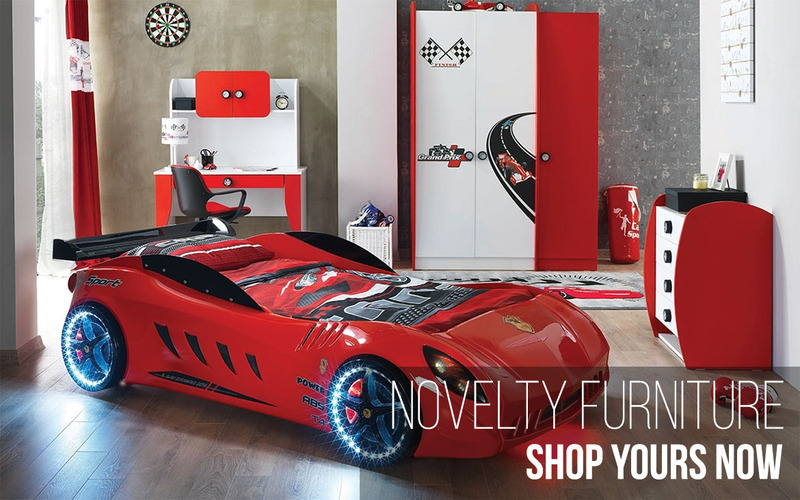 Car beds: Your child will love bed time with these exciting car beds, ranging from red racing cars to princess carriages. 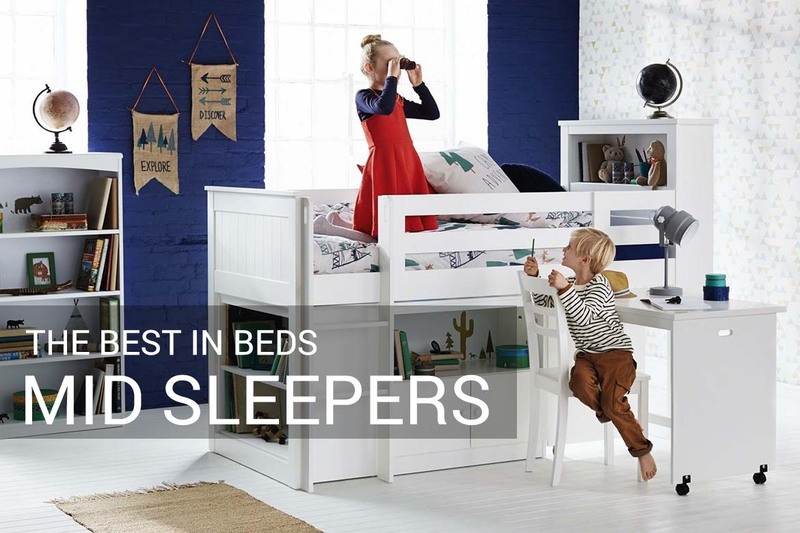 Mid sleeper beds: These beds take full advantage of space, with the upper level topped with the bed and the lower the perfect space for play time. 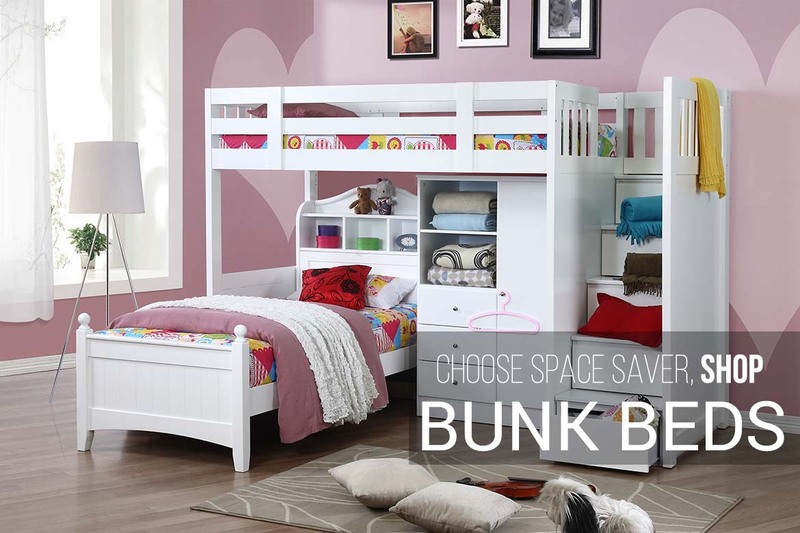 Bunk beds: Bunk up siblings or use the extra space for a study or lounge space. 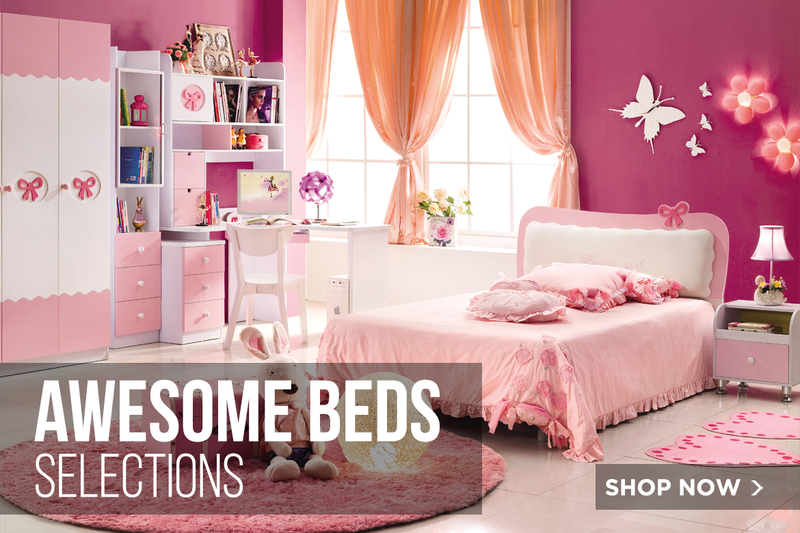 Bunk beds are perfect for small rooms, and our collection is always exciting and colourful. 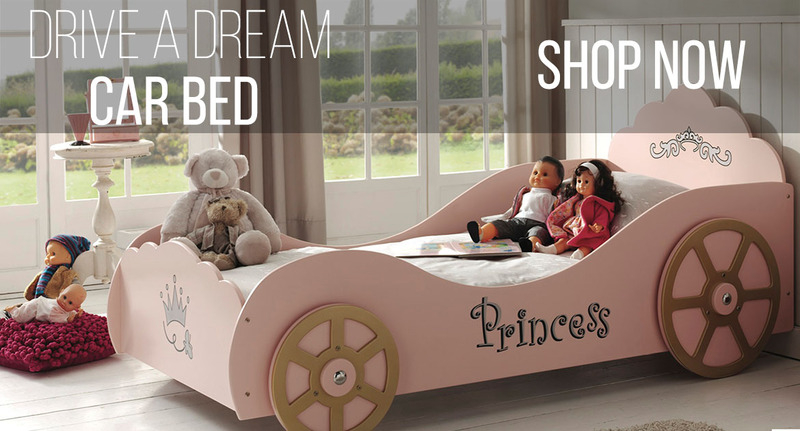 Trundle beds: The perfect little bed for sociable kids. The trundle bed has a roll out spare bed for sleepover parties, as well as drawers to keep clutter at bay. Get your kids excited about bed time with the fun range at Kids N’ Love. With comfort, safety and style all major contributors to our collection, you won’t want to go anywhere else. We know what’s important in choosing your child’s furniture. As you child grows, you want it be long lasting and durable, and as your kid’s creativity and imagination runs wild, you want safe, secure beds that they can trust. With our collection, we ensure all our furnishings are non-toxic and child friendly. Not to mention, we endeavour to offer eco-friendly products no matter what. Perfect for playtime, bed time and for keeping your child’s room decluttered, Kids N’ Love is your number one online destination for your child’s room. Browse our extensive catalogue with the family today, and find something you’ll all adore.